On March 7, 2012, His Royal Highness Prince Harry of Wales continued his tour of lovely Jamaica. Last night the prince attended a reception and today he visited a Jamaican Army Base. Click the links below to watch videos as well as to view photos of Prince Harry’s latest activities. Their Royal Highnesses Prince Willem-Alexander of Oranje and Princess Maxima of the Netherlands were in Den Haag this evening to attend a gala dinner for the Stichting Instandhouding Nieuwspoort held in the Knights Hall. Also in attendance were Dutch Prime Minister Mark Rutte as well as dozens of local dignitaries, company CEOs, and members of various social organizations. During tonight’s gala dinner there was a lecture given by the United Kingdom’s Deputy Prime Minister, Mr. Nick Clegg. 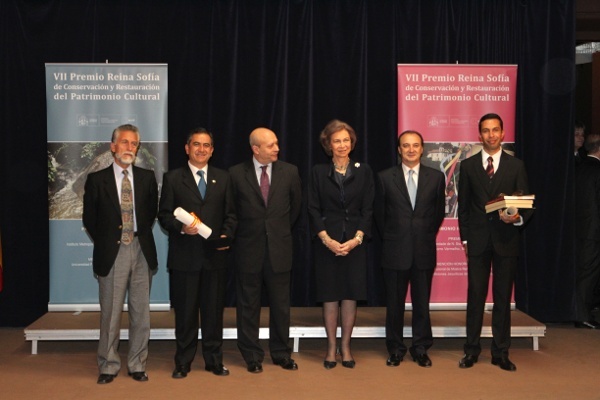 On March 7, 2012, Her Majesty Queen Sofia of Spain attended the 2012 Reina Sofía de Conservación y Restauración del Patrimonio Cultural Awards in Madrid, Spain. Irmandade Venerada of Nuestra Señora do Rosario Two Homens Pretos of Morro Vermelho, Minas Gerais (Brazil), in the category of ‘Intangible Cultural Heritage’, and the Institute Metropolitan of Heritage of the Municipality of Quito (Ecuador), in the category of ‘Heritage Material’. 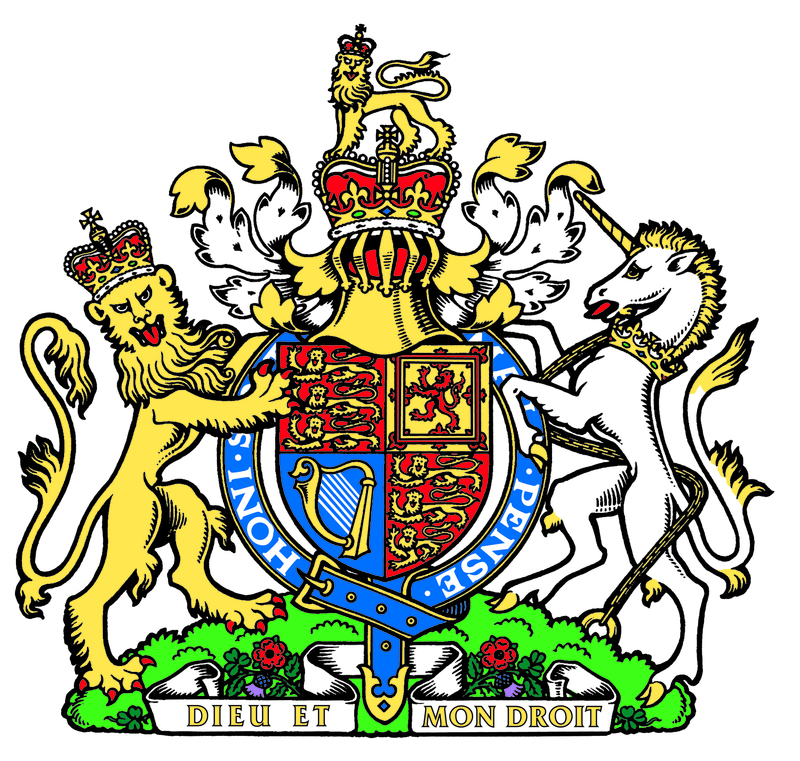 On March 7, 2012, Her Majesty Queen Elizabeth II and the Duke of Edinburgh attended a “…service of dedication and thanks for the Order of the British Empire…” held at the grand St. Paul’s Cathedral in London. 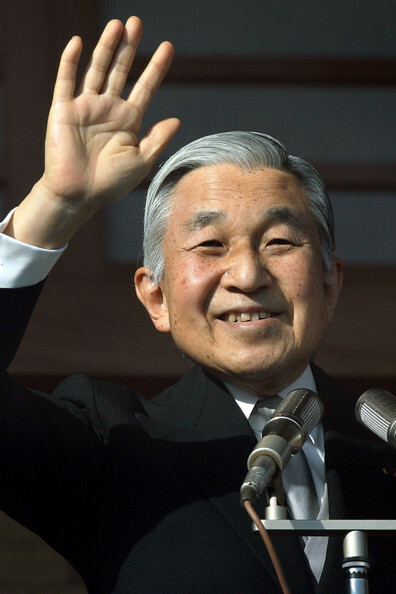 On March 7, 2012, His Imperial Majesty Emperor Akihito of Japan was at the Imperial Household Hospital for a procedure to “… have fluid removed from his chest that had accumulated since undergoing heart bypass surgery last month” which is apparently quite common after having that type of invasive surgery. It was recently announced that Her Majesty Queen Beatrix of the Netherlands will attend the opening of the 2012 Floriade World Horticultural Expo (FWHE) on April 4, 2012 in Venlo. 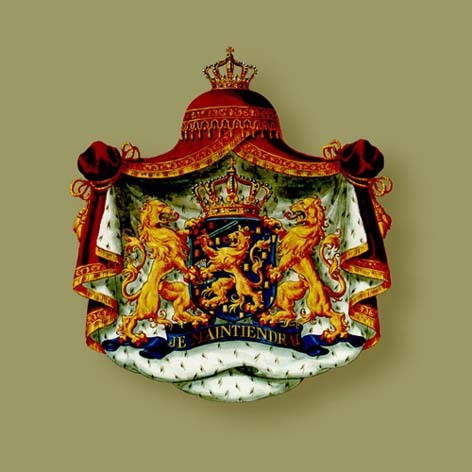 … is held in the Netherlands every ten years since 1960 and always at a different location in the Netherlands. From 5 April until 7 October 2012, the sixth edition of Floriade will be organised in Venlo in central-eastern Netherlands. The central theme of Floriade 2012, ‘Be part of the theatre in nature, get closer to the quality of life’, has been translated into five core sub-themes, which will be portrayed via five themed zones on the park. The five core sub-themes at Floriade will cover the different aspects of the relationship between the consumer and the horticultural sector. For more information please visit the official website for the 2012 Floriade World Horticultural Expo here. Today, March 7, 2012, Her Majesty Queen Beatrix was in Soesterberg where she opened the “…the new Sergeant-Major Scheickkazerne explosives ordnance disposal EOD…” Afterward, Her Majesty unveil a new plaque as well as toured the new facility. Click the links below to watch videos as well as to view photos from today’s event. …aims to promote entrepreneurship in the Netherlands by means of providing micro-credit. Qredits provides financing, with a maximum of 50,000 Euros to start-ups as well as existing entrepreneurs, who, despite a good business plan or no business plan can get credit at a bank. Support and guidance is also available to entrepreneurs. Sources: FWHE, RTV Utrecht, Reformatorisch Dagblad, RVD/HKH, and PPE. 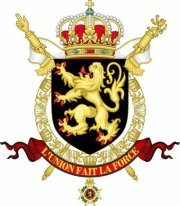 On March 7, 2012, Their Majesties King Albert II and Queen Paola of Belgium visited the town of Waremme in the province of Liège. The reigning couple were welcomed to the town by the Mayor, Guy Coëme, and Minister of Education, Ms. Marie-Dominique Simonet at the City Hall. Whilst there Their Majesties, along with local dignitaries, celebrated the 25th anniversary the Conseil Communal des Enfants “… created in 1987 it was the first of its kind in Belgium…” according to various sources. On March 6, 2012, His Royal Highness Prince Harry of Wales continues his tour of the Caribbean and today the fun-loving prince was in Kingston, Jamaica. During his visit to the island Prince Harry had a chance to meet the world’s fastest runner, Usain Bolt, attended a luncheon with Jamaica’s Prime Minister Portia Simpson Miller at Devon House and more. A highlight for Prince Harry is when he met with Rita Marley, widow of legendary Reggae singer Bob Marley, at a reception at a youth center in Kingston. According to CNN journalist, Max Foster, Mrs. Marley “… gifted Prince Harry a scarf which had belonged to Bob Marley…” The prince was apparently, “deeply touched”.